The Yacare Caiman is found in Central South America, including: Argentina (north), Brazil (south), Bolivia (south) and Paraguay. The common name ‘Piranha caiman’ is derived from its more visible display of teeth. ⧪ The Yacare Caiman is often associated with floating mats of vegetation. The Yacare Caiman has the southernmost distribution of all caimans. 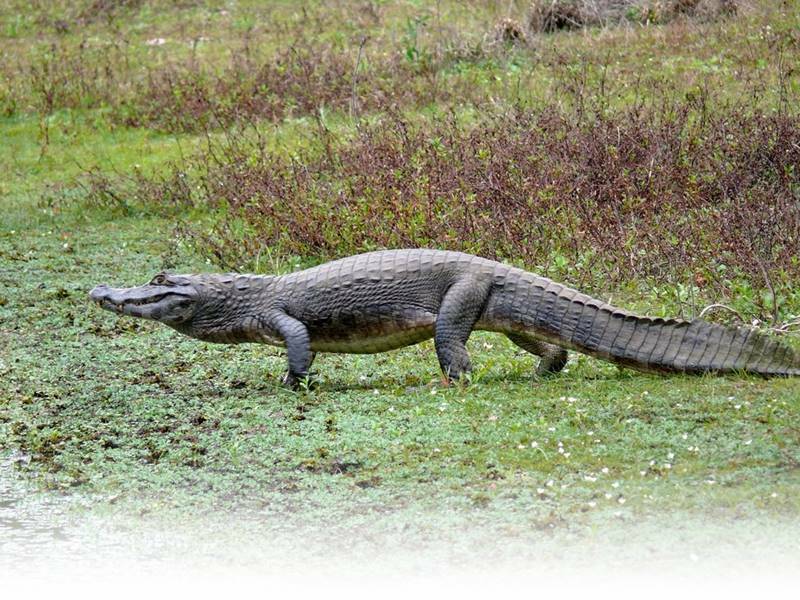 ⧪ It inhabits the southernmost range of all caiman species. It lives primarily in aquatic environments such as wetlands, rivers, ponds, lagoons and marshes. ⧪ Known for feeding on piranhas, the yacare caiman also feeds on a range of prey including other fish, invertebrates and snakes. ⧪ Their diet consists mainly of snails and fish, they may occasionally eat snakes. The larger specimens may prey upon mammals like the capybara.